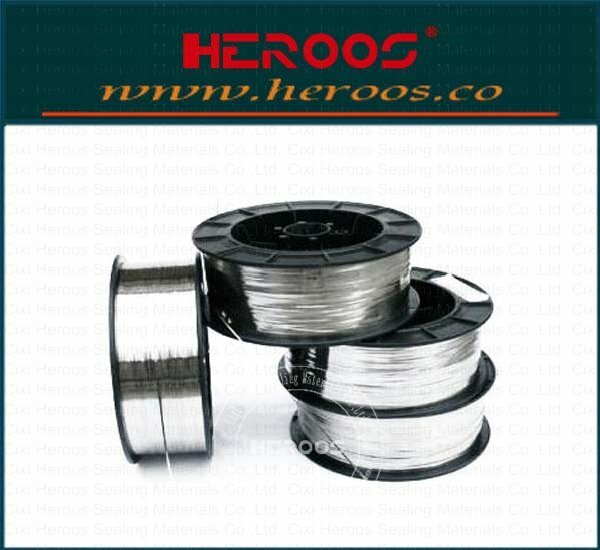 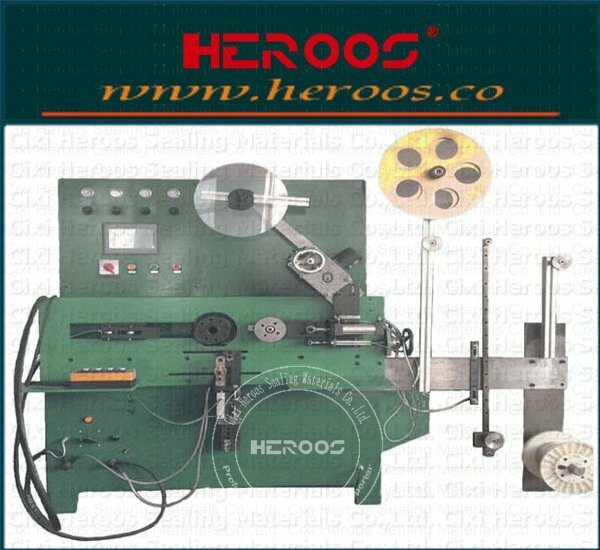 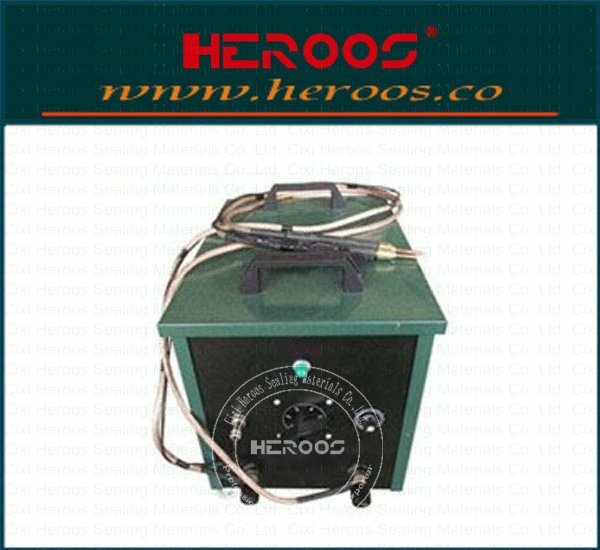 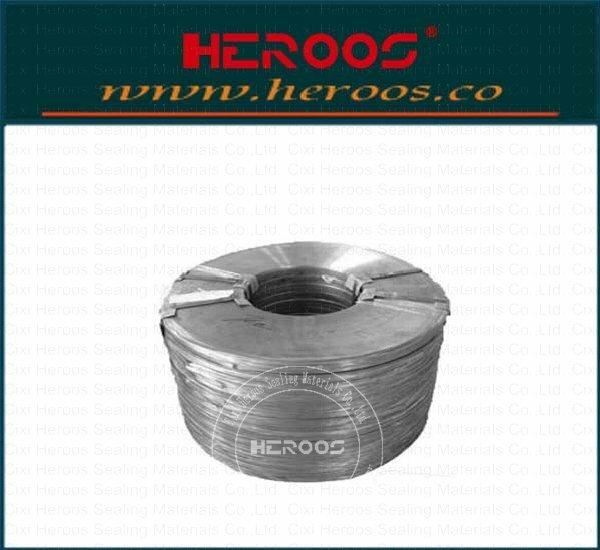 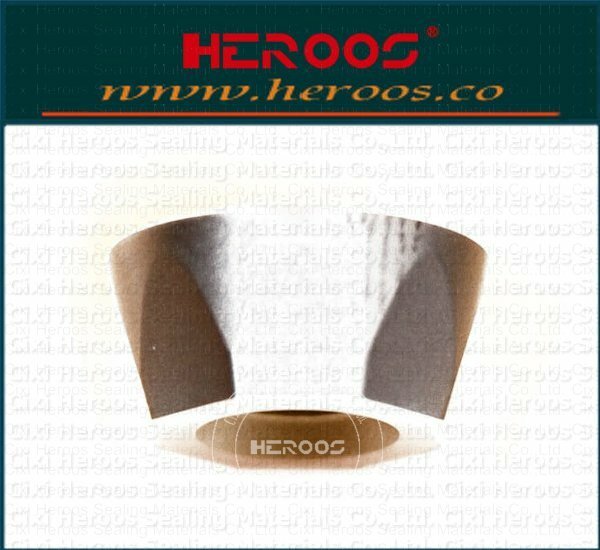 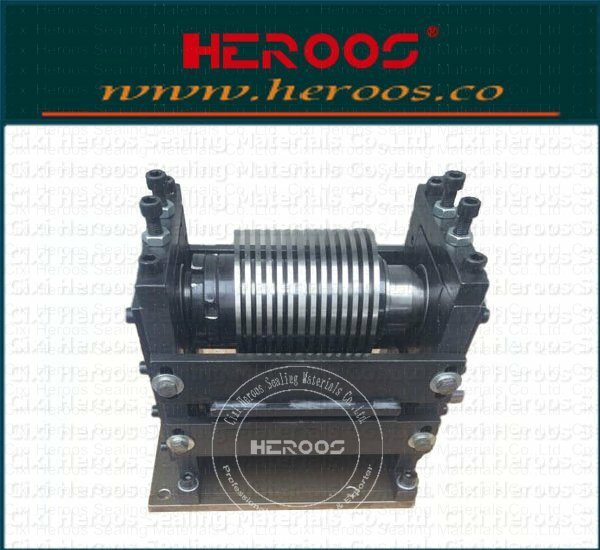 ﻿ V-shape metallic tape SS304(L) SS316L - Cixi Heroos Sealing Materials Co.,Ltd. 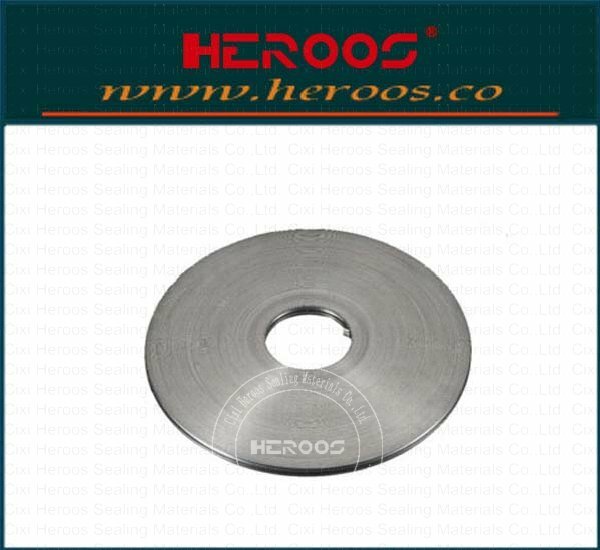 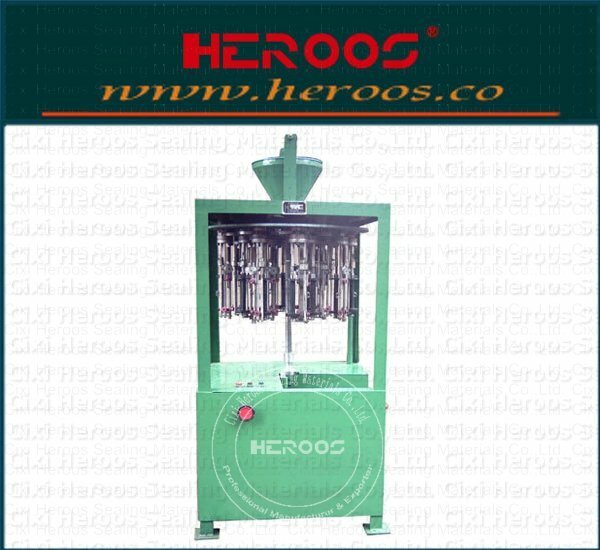 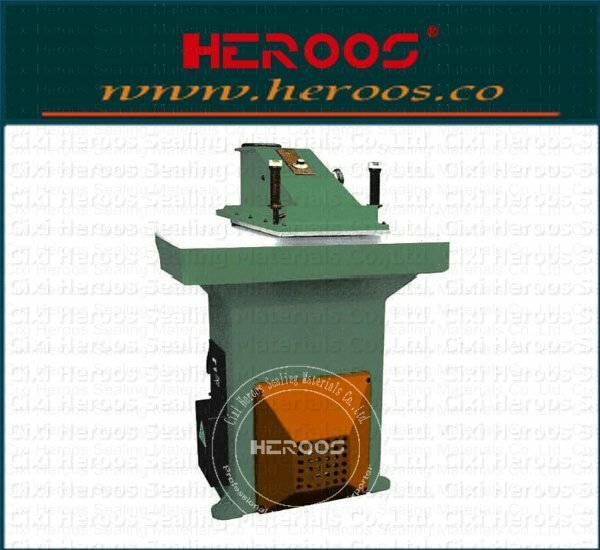 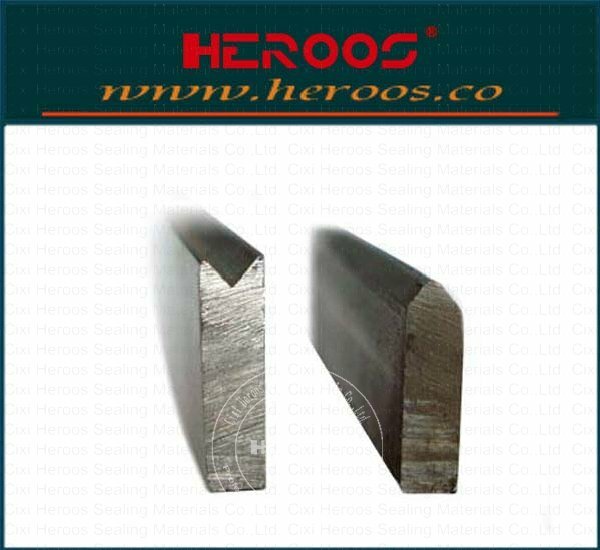 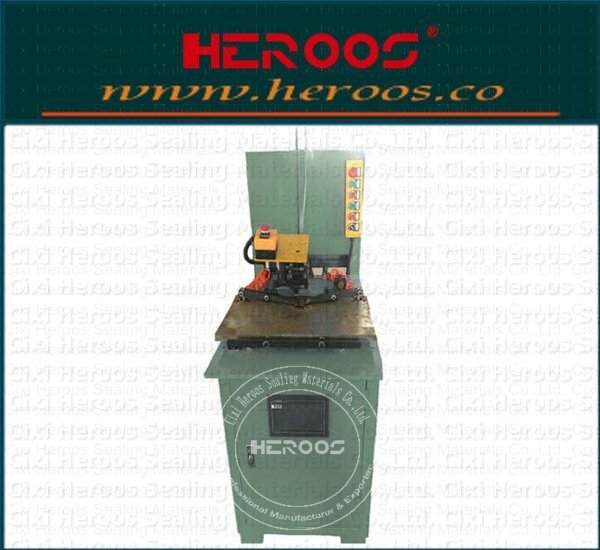 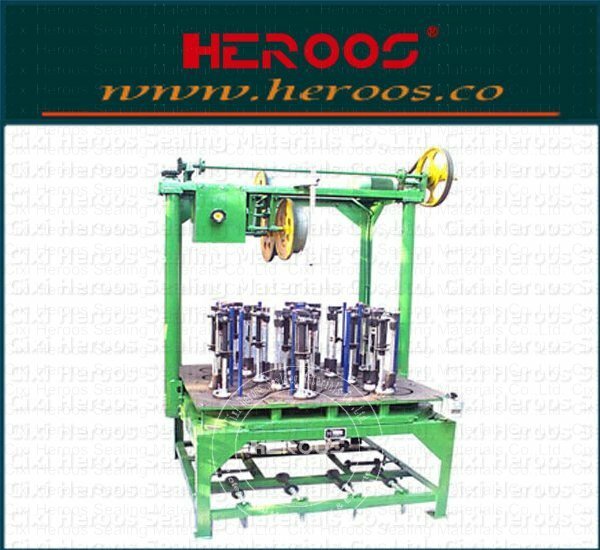 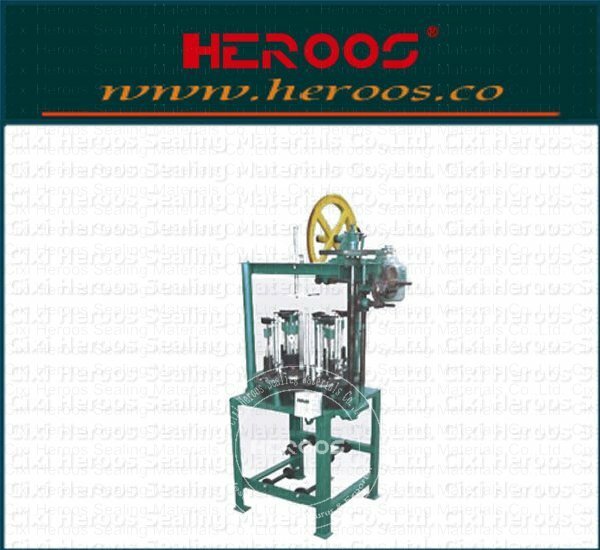 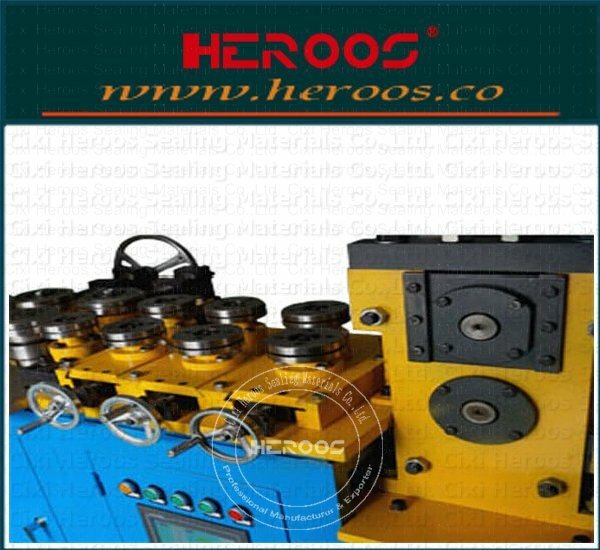 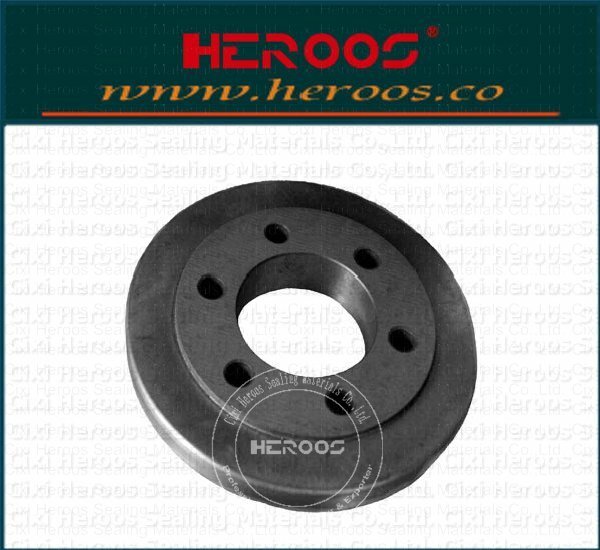 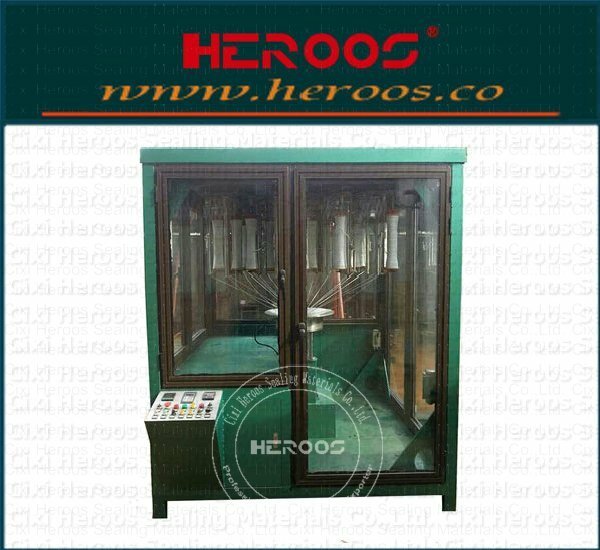 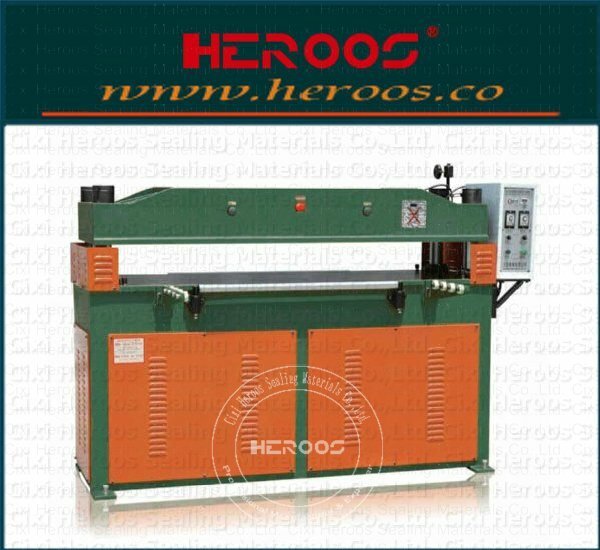 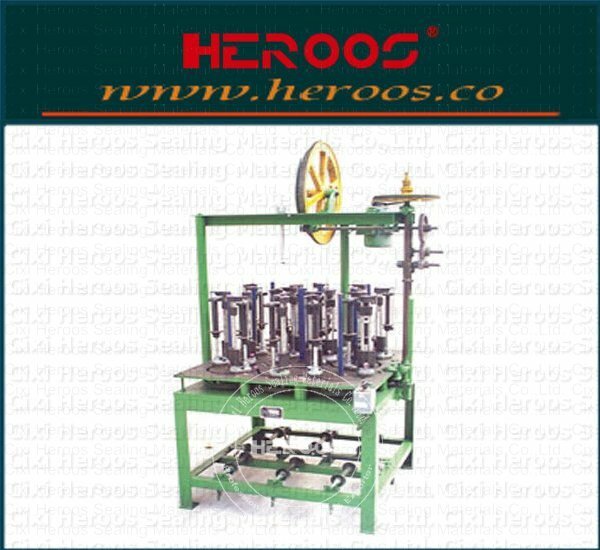 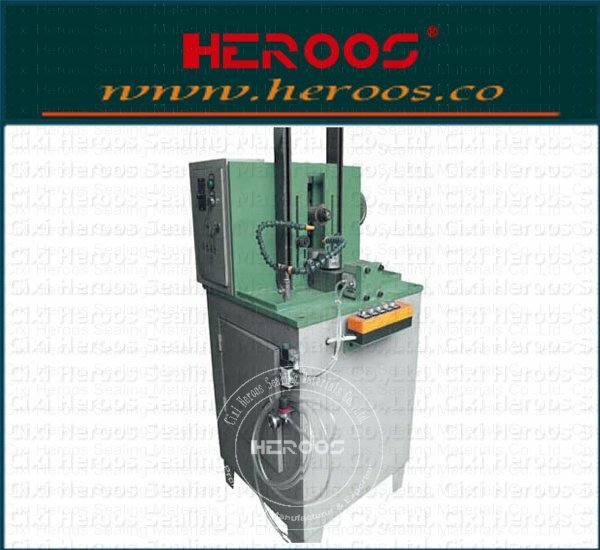 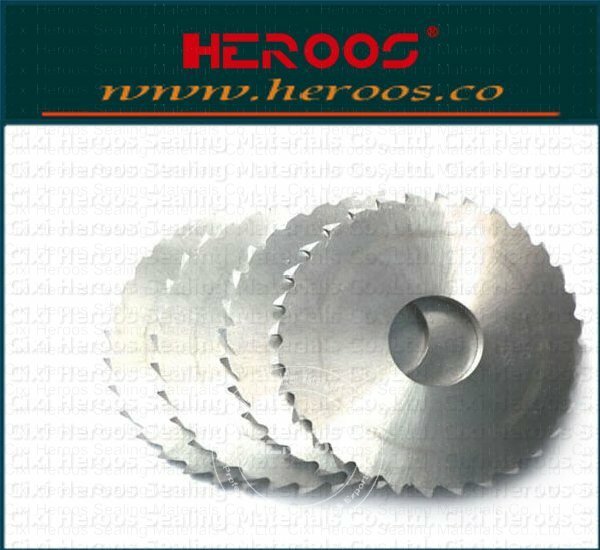 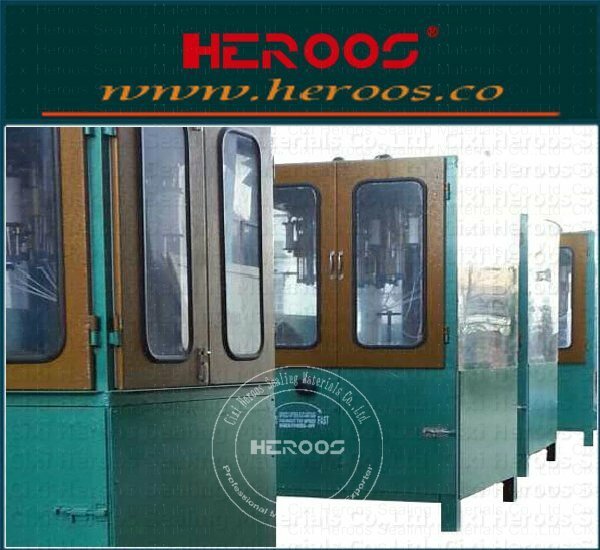 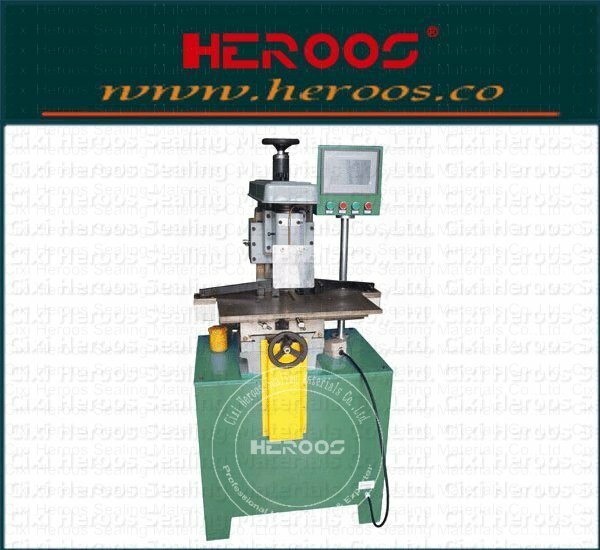 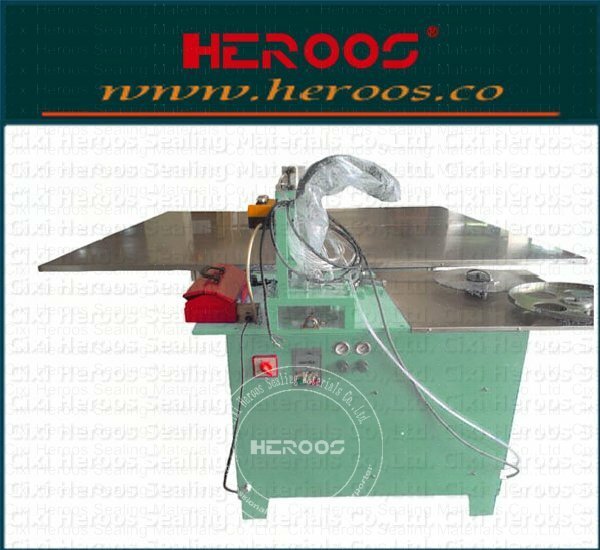 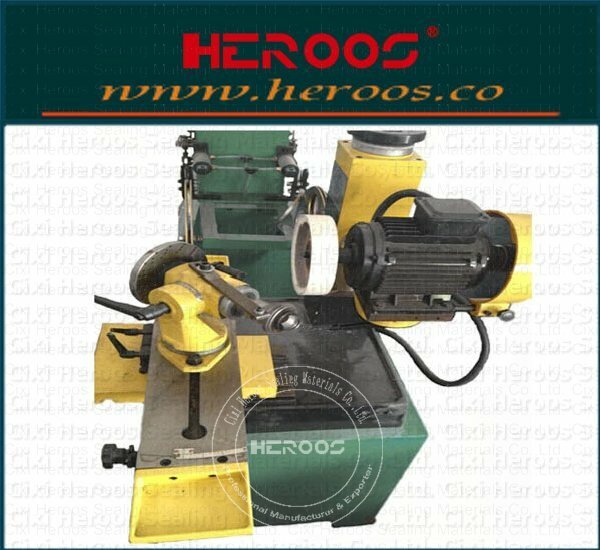 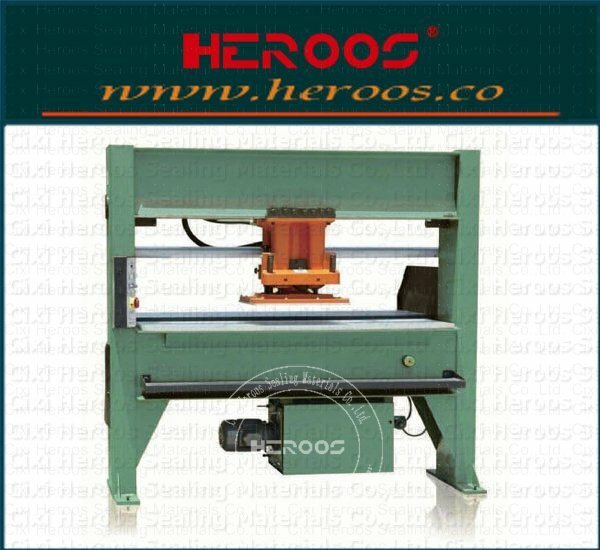 Application: for making Spiral wound gasket. 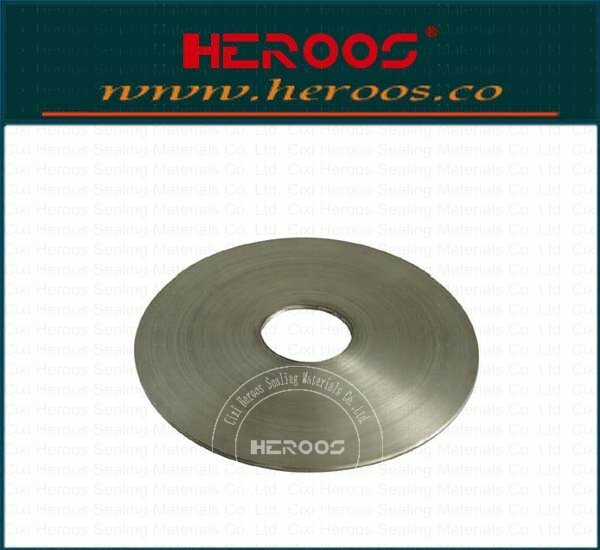 V-Shape Metallic tape for making Spiral wound gasket. 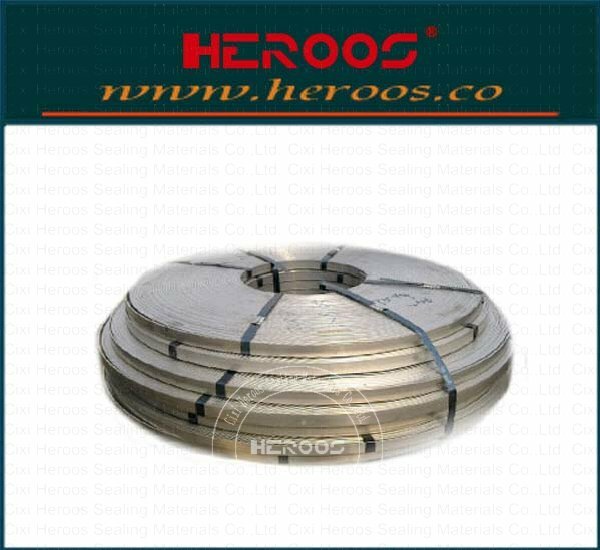 Flat metallic tape also can be for Double jacketed gaskets, and eyelets of gaskets.